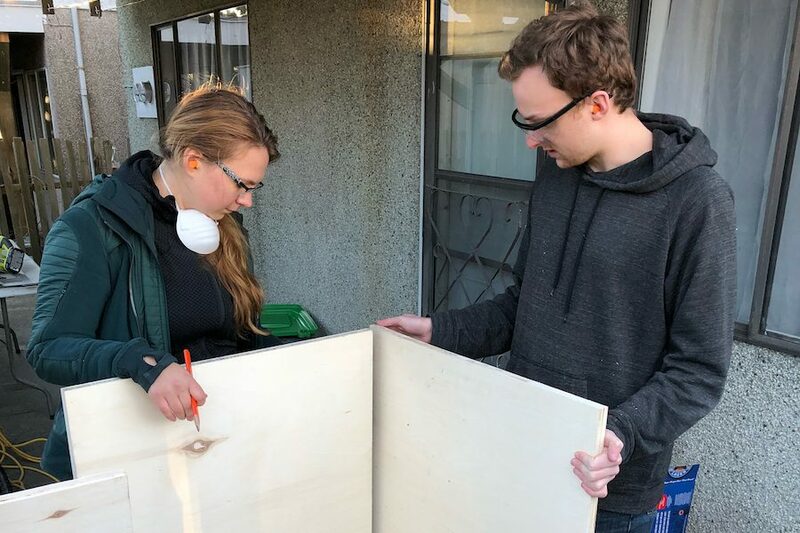 Students from Langara College addressed the costly, risky, and undignified problem of public urination and the lack of public washrooms in Downtown Vancouver. We have created a proposal called The Open Washroom Program, which intends to provide accessible and safe places for people to relieve themselves. This includes pee planters, businesses opening up their washrooms, and installing attended public washrooms as potential solutions. 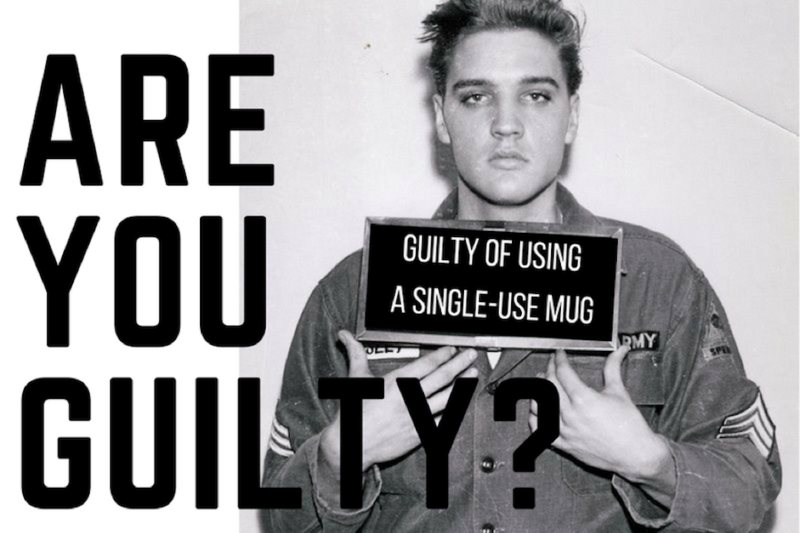 We have learned that the main cause of public urination is simply the fact that there are not enough places to go. The Open Washroom Program intends to solve this issue. In order for Vancouver to be a socially sustainable city, the lack of publicly accessible washrooms downtown must be addressed. 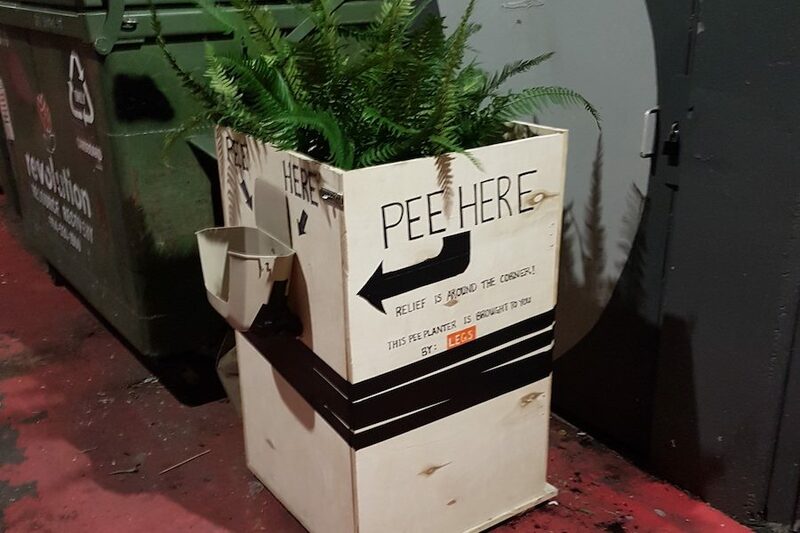 The team created and launched a prototype ‘pee planter’ in an alley off Granville Street. They also won 3rd Place at HUBBUB #10. Since HUBBUB #10, a funding body at Langara college has offered $5,000 to the group to keep working on their project. 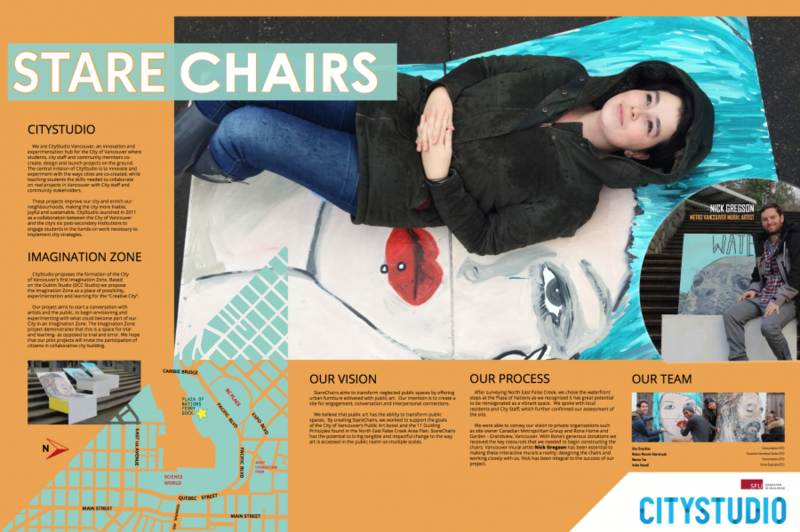 They also presented their findings to Tobin Postma, Director of Strategic Initiatives at the City of Vancouver.